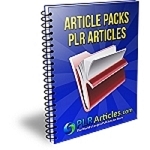 PLR Products adds 100+ New Products each and every month to our online store. We get our New Products from the top Private Label Rights, Master Resale Rights, And Resell Rights product providers. 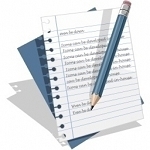 Many of our customers rely and enjoy having fresh new content each month. 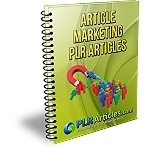 Our New Products are always a mixture of PLR Articles, eBooks, Software, Templates, Videos and More. Our New Products are generally posted to the online store at the beginning of the first week of each month. So check back for our New Products each month.